Before heading off to the deep powder capital of the world, you have a decision to make. Should you bring a pow-specific board that might limit versatility or an all-mountain ride that`ll let you do it all in every condition? Big mountain maestro, Jeremy Jones, and Swiss snowboard manufacturing geniuses at Nidecker, combined to come up with a design solution blending the characteristics of an everyday all-mountain board with features allowing effortless float in the deepest conditions. When the forecast calls for bluebird skies overhead and overhead blower Japow, there`s one snow-ninja stick you need: the Jones Hovercraft. This blunt-nosed beauty isn`t a boat built for slow, wide, arcing turns. Rather, the Hovercraft is a slashy powder rocket producing a ride unlike nearly any other board on the market. You can still lay-out surfy pow sprays, but things happen faster on the Hovercraft. It`s a snappy ride that performs wonderfully in tight trees, plowing through pillow drops or floating euphorically in wide open bowls on the deepest days. The stiff, stubby fin-tail, rockered front-end and tapered profile provide stability-&-floatation while basically eliminating back leg burn. You`re able to remain more centered in terms of pressure distribution between front-&-back leg, allowing for a far more comfortable, balanced, natural riding pose. Five-stars-out-of-five barely sums up Jones Hovercraft powder performance. This directional hybrid camber-rocker snowboard is undoubtedly powder-focused and excels in its intended environment, but edge-hold (3 mellow magna-traction points), responsiveness and stability in variable snow conditions on-piste is excellent. Manicured corduroy…carve away. Crud…bust it. Ice…no more worrisome than on any directional all-mountain board. If you spend the majority of your days on bullet-proof pistes (too bad for you), then choose a different board like the Jones Ultra Aviator or Jones Mountain Twin (and move to snowier mountains). But if your days on the slopes regularly include fresh snow (whether 6 inches or 36 inches) mixed with whatever else Mother Nature can throw at you, then the Jones Hovercraft is worth your money as an all day ride. 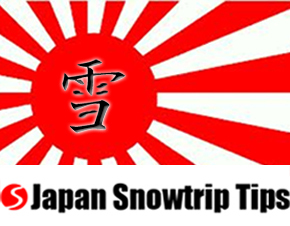 Are you able to slide a box, jib a chalet roof-top or lap the pipe with the pow-purposeful Hovercraft? Amazinglyy, yes. 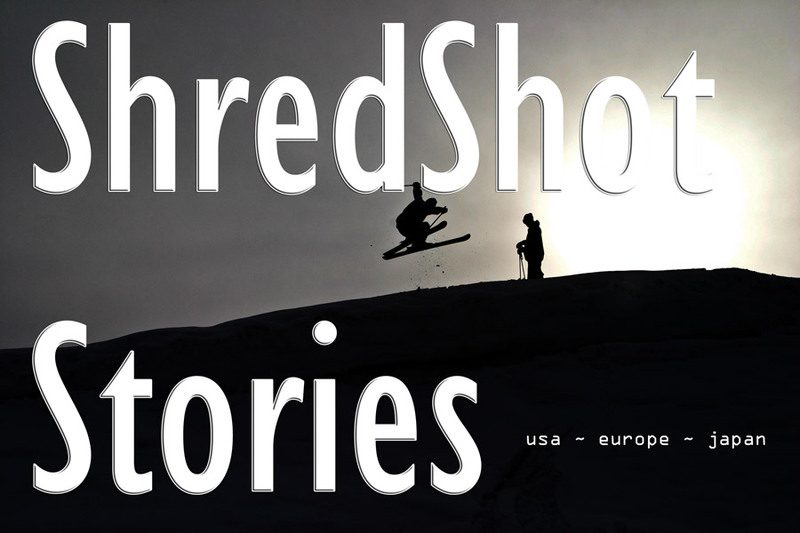 But are you really concerned with how the world`s most versatile powder snowboard handles in the terrain park? Check your head then check out our Jones Ultra Aviator and Jones Mountain Twin snowboard reviews for freestyle-boards-with-freeride-guts that rip the whole mountain. One of the the most enviable characteristics of the Hovercraft is that it allows riders to float atop the fluffy stuff without needing a yacht-sized pow stick. Hovercraft solid and splitboard models include 152cm, 156cm, 160cm & 164cm giving riders of all body types legitimate options. 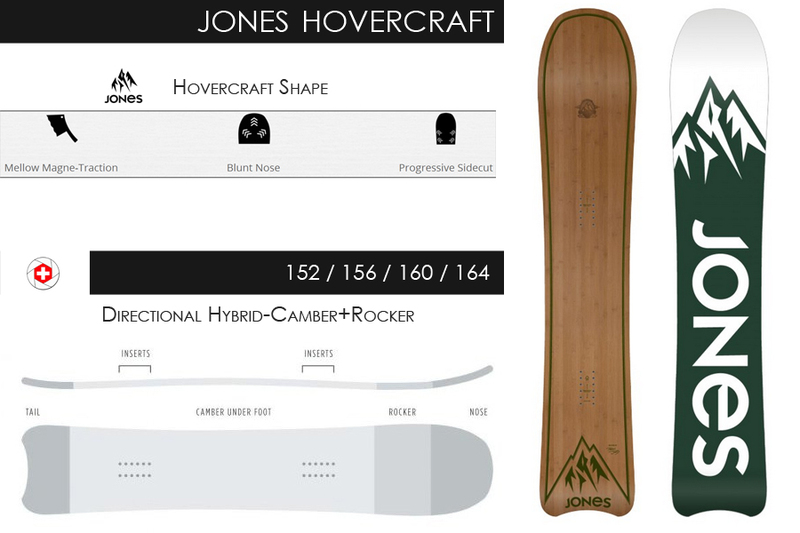 Jones Snowboards rightly recommend a 6-8cm reduction in board length when buying a Hovercraft. If you`re on the fence about whether to size-up or down, sizing-up is the way to go. The Hovercraft is incredibly nimble even at its longest model size. Besides, too much wood is always better than not enough…hehe…too much wood. If you live in a place that sees tons of pow days and want to add a multi-faceted pow ride into your collection, the Jones Hovercraft is a no-brainer. Chances are you`ll find yourself hovering even when hovering isn`t necessary, just because its so damn fun and reliable on-&-off the trail. You`ll be limited when it comes to switch or freestyle maneuvers, but if that`s not an issue for you, hovering all day everyday is a realistic, highly-recommended option. 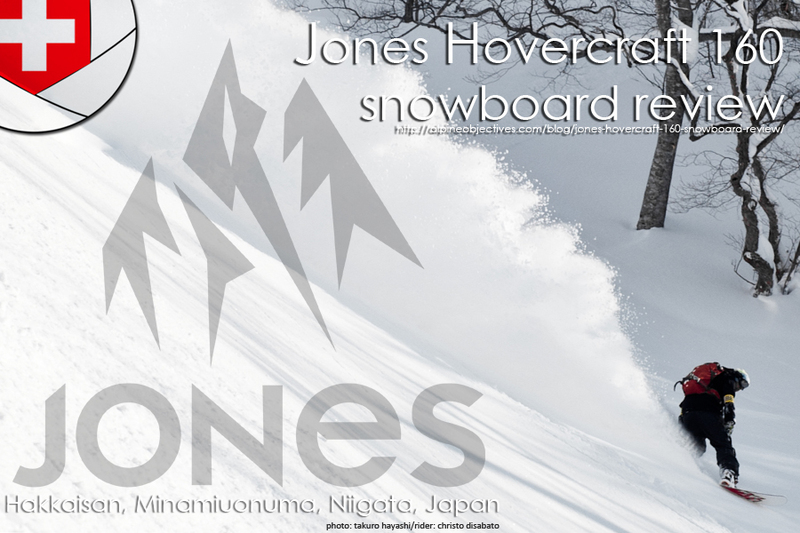 It`ll take less than 5 seconds hovering above freshies to realize that your Jones Hovercraft — with its all-mountain versatility, impeccable powder performance, reasonable price-point, aesthetic style and serious fun-factor — is one of the best snowboarding investments you ever made.